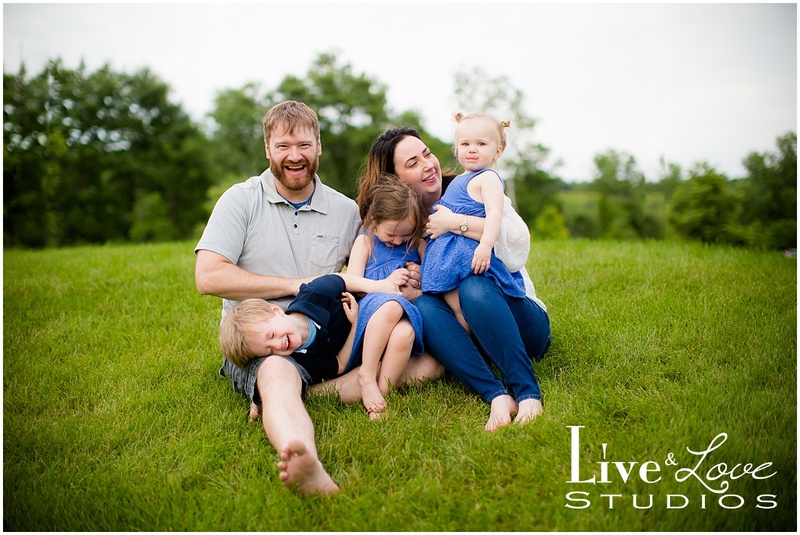 Jason and Jessica were one of my first couples I photographed when I started my photography business. 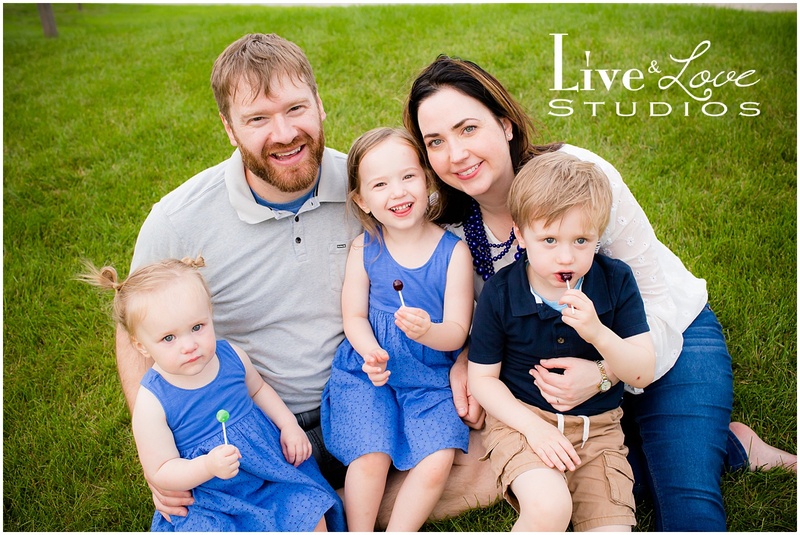 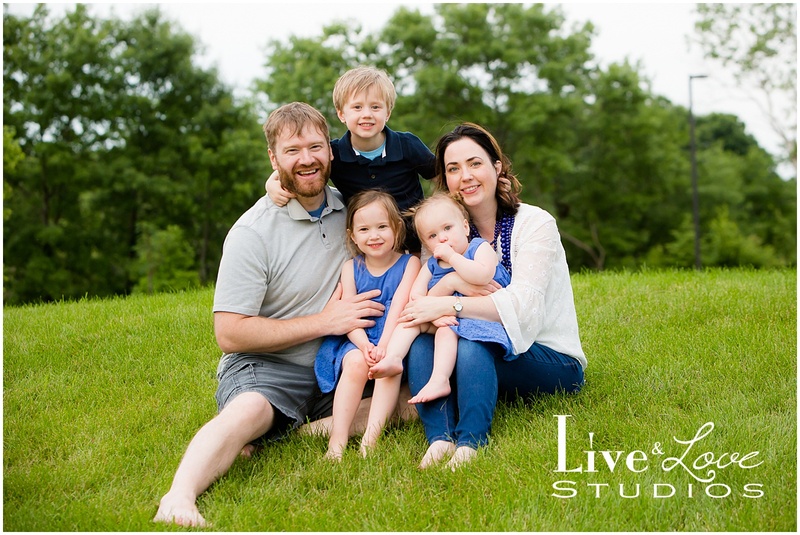 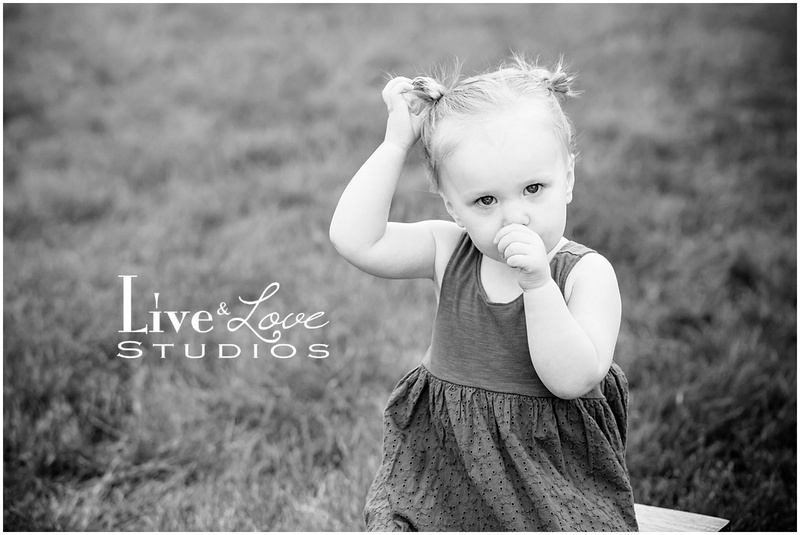 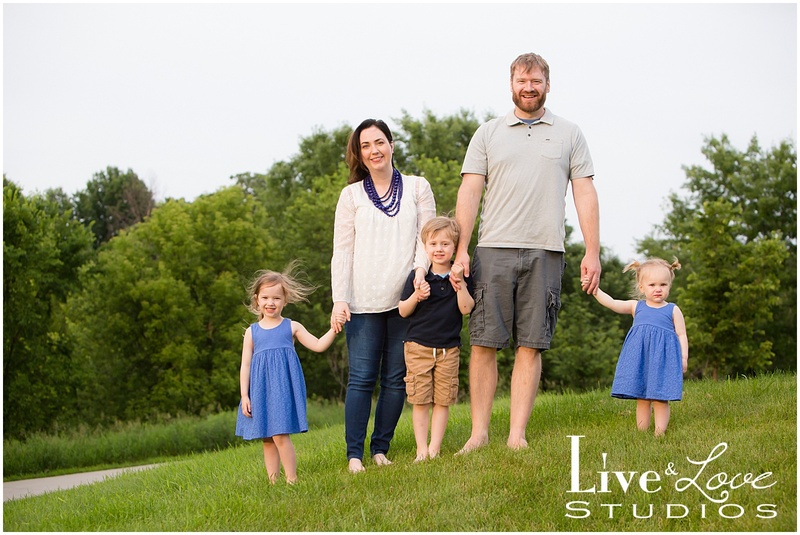 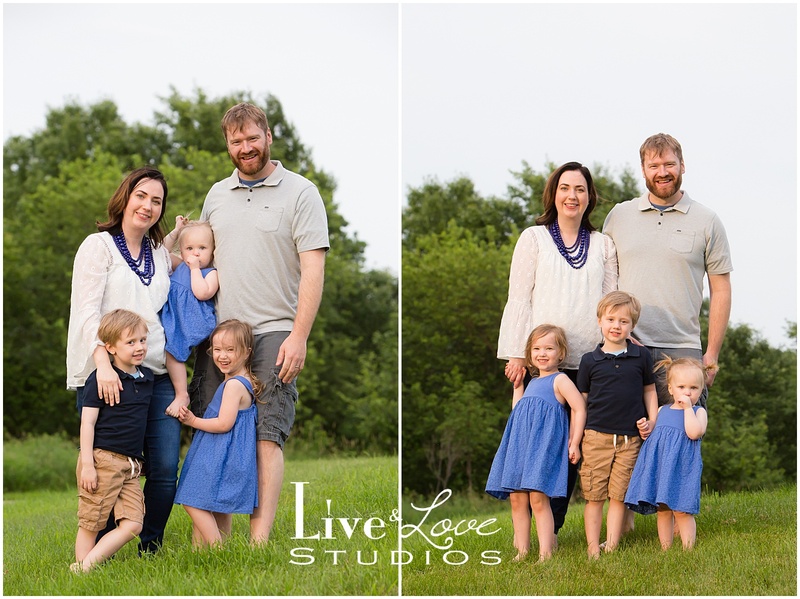 It is such an honor to continue to be the photographer for their growing family. 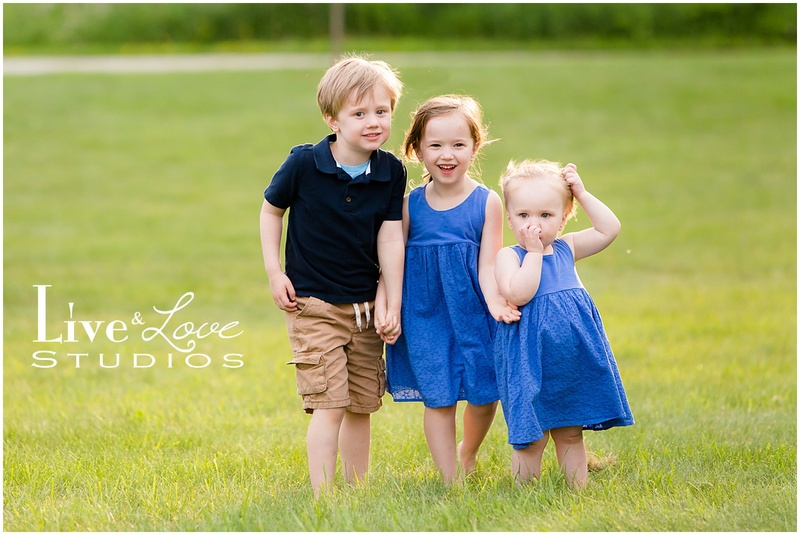 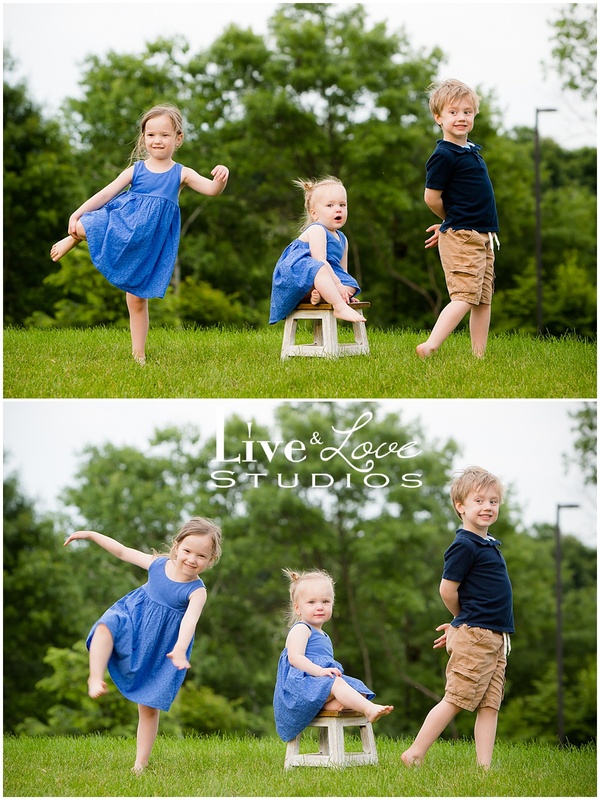 Getting those three to cooperate all together at the same time was definitely a challenge… 🙂 Thank goodness these siblings are super adorable, even when they aren’t smiling!